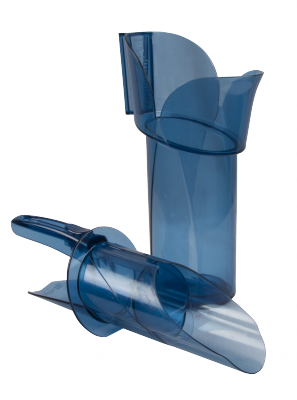 Eliminate multiple sizes of scoops by using the Adjustable Saf-T-Scoop®. 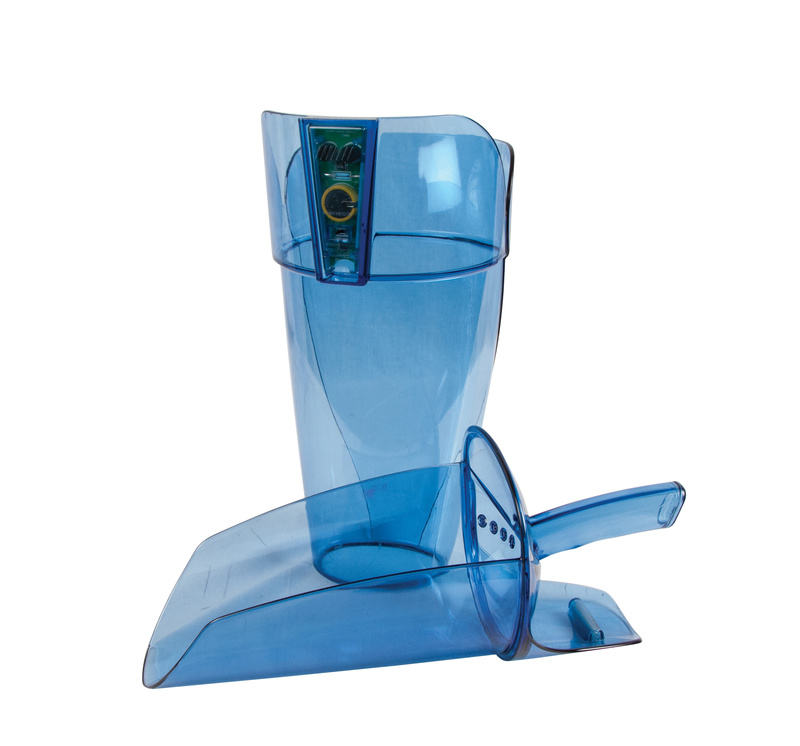 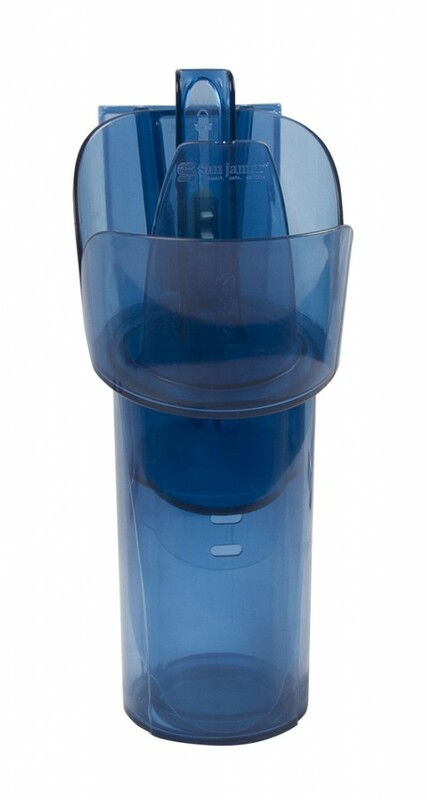 Dispenses 8 oz., 16 oz., and 24 oz., of ice to multiple sizes of cups. 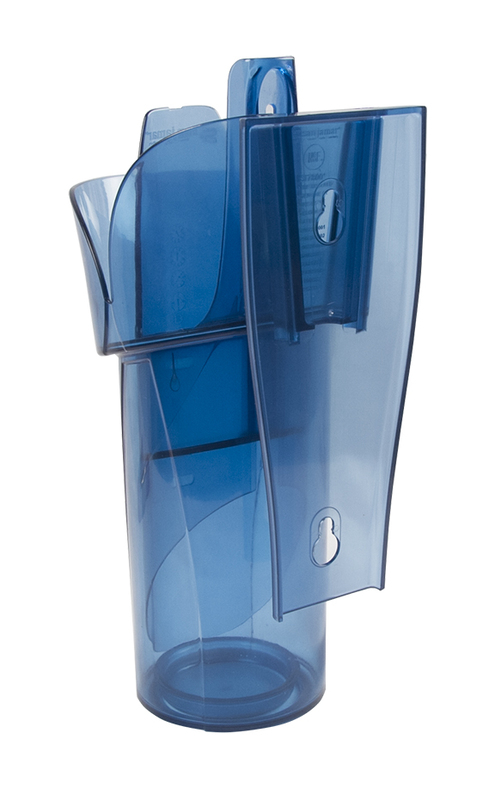 Adjustable Saf-T-Scoop® is designed for iced coffee drink applications and beverage stations. 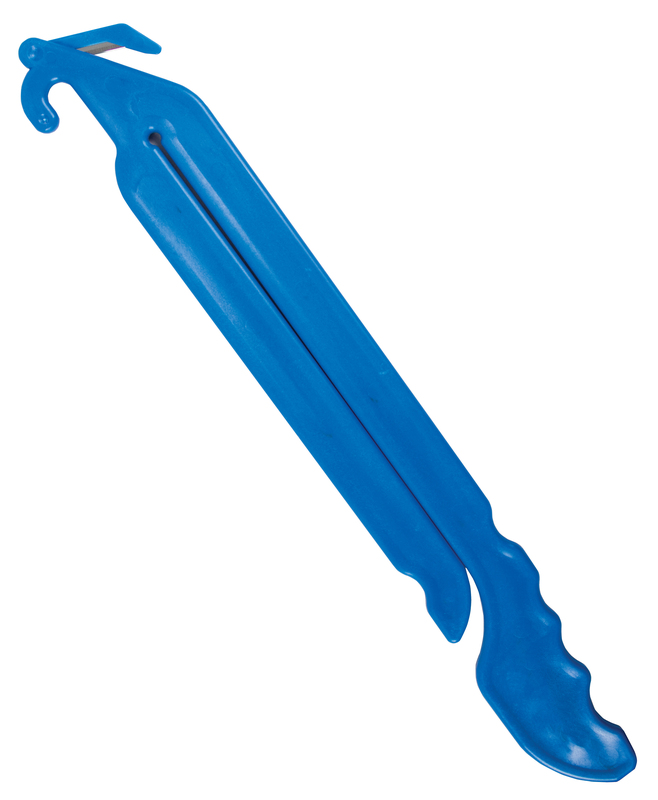 To select different measurements, simply adjust the thumb slider to match the amount you want and scoop. 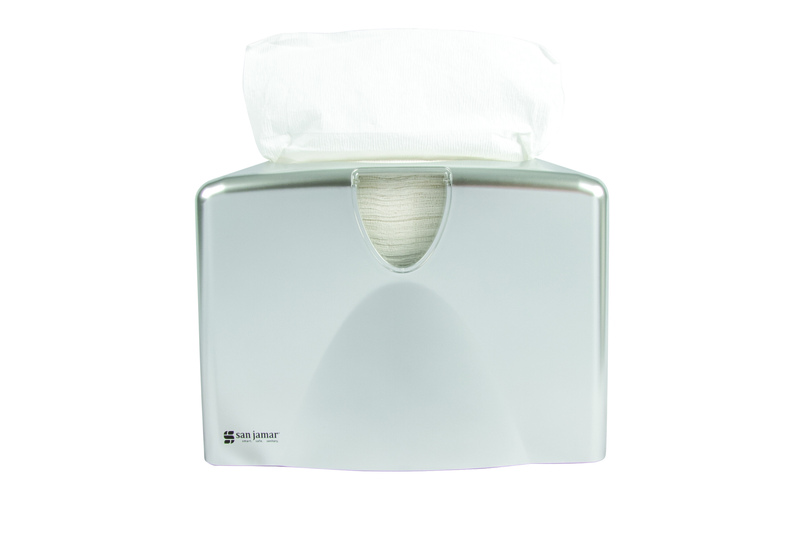 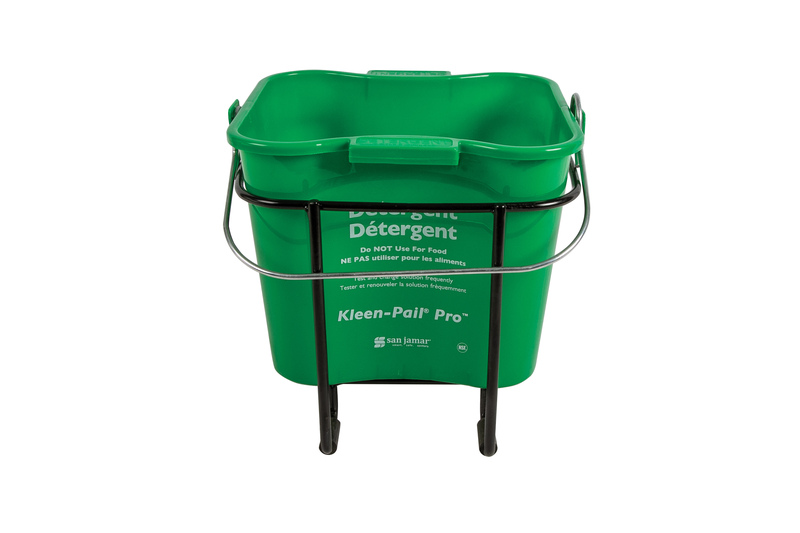 The Guardian™ holder provides dedicated safe and sanitary storage for Adjustable Saf-T-Scoop® when not in use.